With a crack squad including O’Malley on guitar and additional production from gifted sound designers Randall Dunn, Pepijn Caudron (Kreng) and Berlin’s Yair Elazar Glotman (Ketev), the results lurk like blinking red eyes in a dense nocturnal forest, swarming in formation from widescreen romance to petrifying, plangent cues and pockets of heart-sinking gloom, saving the gnashing guitars for when their bite is felt strongest, but equally knowing how to send shivers shooting down the spine in moments of sublime, contrasting relief on the ‘Memories’ theme. 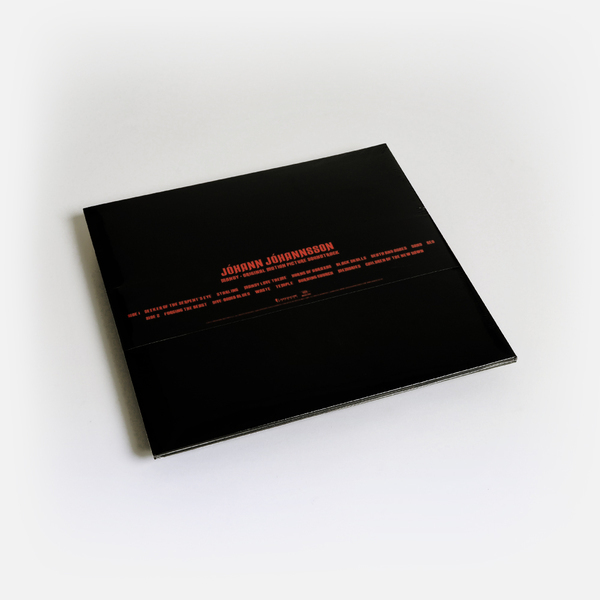 Jóhannsson's deft approach to sonic extremities is the real eye opener here; far removed from the emotionally driven demands of his more mainstream work for hollywood, here we're taken through grinding, industrial metal scrapes one minute and insanely rich ambient textures the next - with no concession to soaring emotional cues. 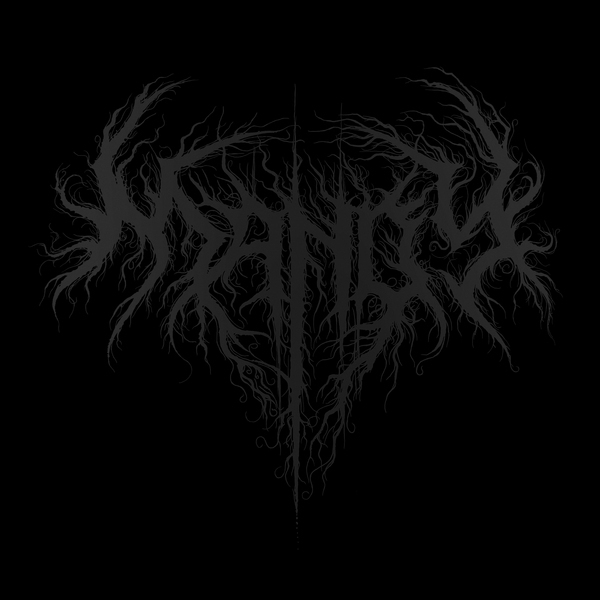 Not that Jóhannsson ever really succumbed to much of that; but nonetheless - it’s a total pleasure to hear him reach into those darker recesses on Mandy - a soundtrack that’s likely to be remembered as one of his best. R.I.P to a true master. 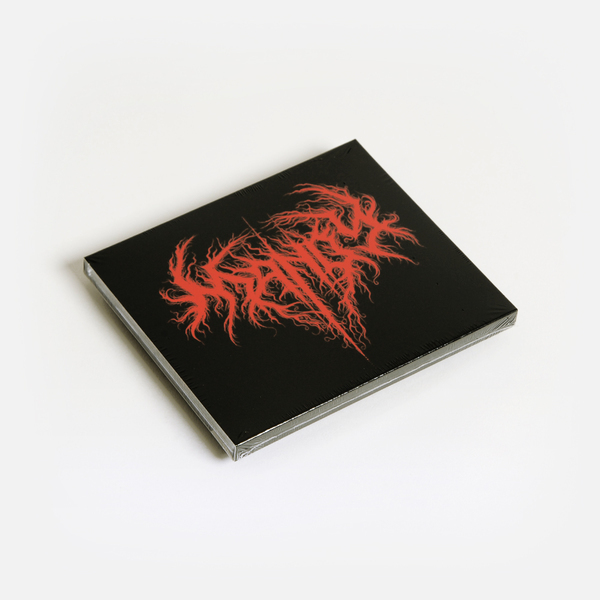 Repress now in stock. 180g black vinyl LP housed in a deluxe gatefold sleeve with paper band. Repress now in stock. Translucent red vinyl. Housed in a deluxe gatefold sleeve with banderoll.